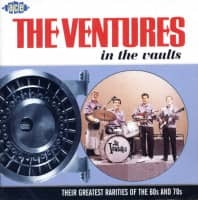 If ever there was a "band that launched a thousand bands," it would be the Ventures. Founded in Tacoma, Washington in 1958, their guitar-based instrumental sound would prove hugely influential, inspiring countless followers to pick up a guitar, bass or set of drumsticks and try to emulate their heroes. As these musical neophytes would soon learn, it wasn't as easy as it initially appeared. 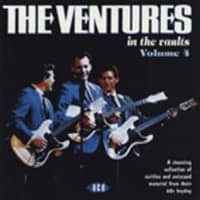 The Ventures were masters of tone and technique, deftly arranging their instruments in a seamless approach that was instantly recognizable. Because they were an instrumental group, their songs needed no translation, which resulted in a huge worldwide following. 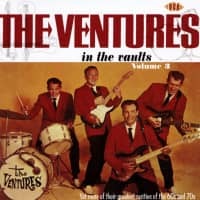 While many rock bands have claimed to be "big in Japan" over the years, the Ventures were the country's first rock superstars and they maintain a devoted worldwide following to this day. With over 100 million records sold, they are the best-selling instrumental group of all time. 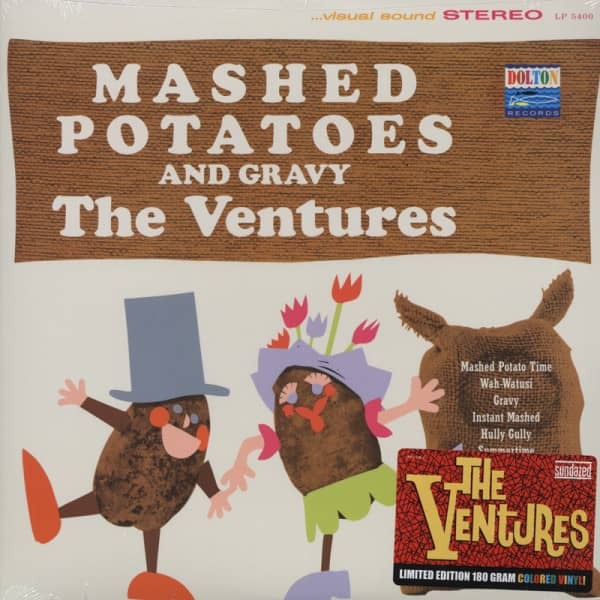 Sundazed is proud to rightfully address the magnificent Ventures' catalog--each title has been sourced from the original Dolton and Liberty Records-- reels and painstakingly mastered to sound and feel like they were originally intended. Along with precise artwork restoration on each vinyl LP title, these new Sundazed editions stand as the definitive re-releases of these monumentally important albums. Long may they rock! Instrumental; group formed in 1958 by Nokie Edwards (lead guitar), Don Wilson (guitar), Bob Bogle (bass) and Howie Johnson (drums). 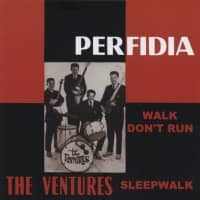 They had a million-seller with 'Walk – Don't Run' on Dolton 25 in 1960 (initially released on Blue Horizon 101 in 1959), and although they didn't have many other big hit singles (the exception being 'Hawaii Five-O', a No.4 in 1969), they have sold more than a 100 million albums, which makes them the best-selling instrumental group ever. It helps that they are also extremely popular in Japan! Johnson was replaced by Mel Taylor in 1961. Edwards was replaced by Gerry McGee in 1967, but returned to the group 1972-85, and again in late 1996. Taylor was replaced by Joe Barile 1973-78. Taylor died in 1996 and Bogle in 2009. 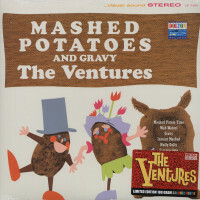 Customer evaluation for "Mashed Potatoes And Gravy 180g Limited Edition"